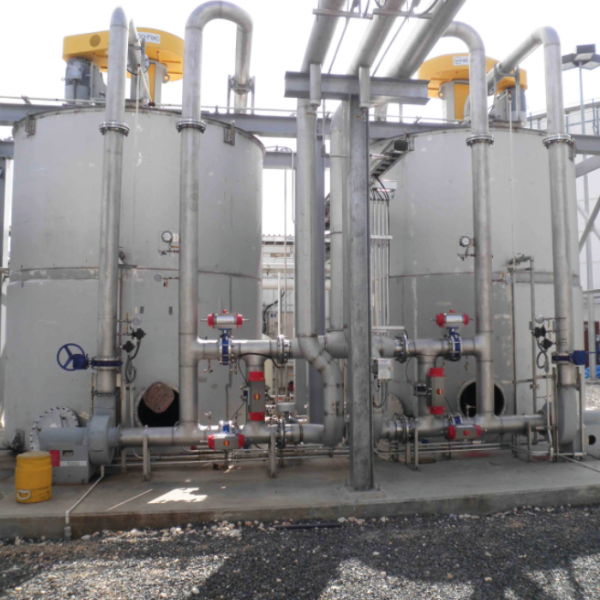 Eco-Tec designs, develops, and manufactures equipment for industrial water treatment and purification of chemicals and gases, including the BgPur System for H2S removal from biogas. Eco-Tec systems incorporate advanced, proprietary designs that provide resource-recovery and purification solutions to industries around the world. We are designers, developers, and builders of equipment for industrial water treatment and purification of chemicals and gases, celebrating over 40 years of manufacturing excellence. Our products provide clients with improved performance, economy, and reliability in their operations while facilitating environmentally responsible approaches to using natural resources. 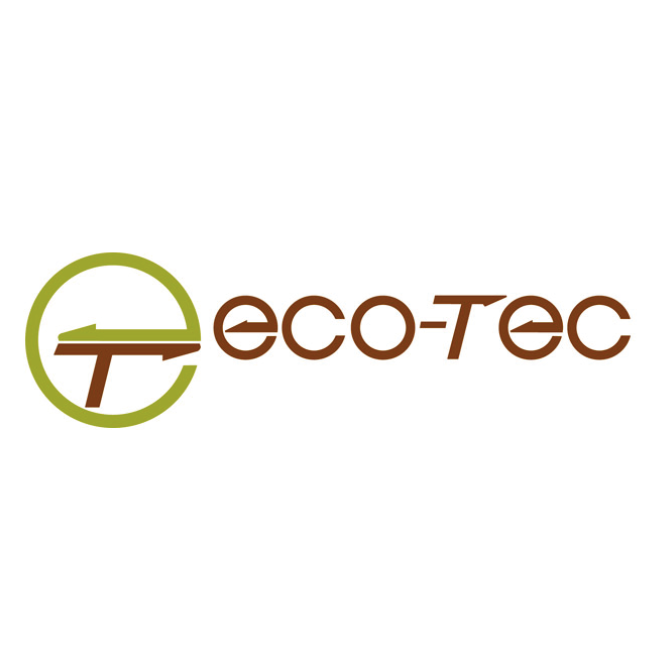 In business since 1970, Eco-Tec has supplied over 2,000 systems to more than 60 countries. Eco-Tec Inc. is headquartered in Pickering, Ontario, Canada. It maintains sales offices in Alberta, and India, with representatives and distributors around the world. Increasingly, as today’s industries adopt more efficient, environmentally responsible approaches to managing resources, Eco-Tec’s systems continue to evolve and enter new markets. These growing sectors include Biogas Purification from industrial gases for reuse in energy applications. Eco-Tec’s Biogas Purification System – BgPur™ – is an award-winning technology that reduces sulfur dioxide emissions, equipment corrosion, and fouling by removing hydrogen sulfide (H2S) from biogas. Products are developed and continuously improved in Eco-Tec’s development department with full laboratory and pilot-facility testing. Standard equipment designs are adapted to market and client needs, and manufactured under an ISO 9001 registered quality process in Eco-Tec’s own factory. Equipment is designed as compact modular skids to minimize site construction and is completely assembled and tested in Eco-Tec’s factory prior to shipment. Eco-Tec’s ability to attract and retain highly qualified and competent staff members, most of which have been with Eco-Tec for over 20 years! Eco-Tec’s knowledgeable Sales Team that is dedicated to understanding customers’ business issues. Eco-Tec’s on-site laboratory Chemists and Engineers that conduct ongoing research and development, and provide comprehensive analytical laboratory and pilot plant services. Eco-Tec’s Technical Solutions and Engineering Design teams, who fully integrate the customer’s needs into a system that is economical, effective, and technologically advanced. Eco-Tec’s in-house Production Team that is highly skilled and incorporates consistent attention to detail from order-in to order-shipped–on time! Eco-Tec’s Parts and Service Teams who are dedicated to ensuring proper system maintenance and optimum performance. Eco-Tec’s 24-hour a day, 7 days a week Customer Support Team that is dedicated to customer success and satisfaction. Eco-Tec’s solid relationships with Agents and Distributors that have contributed to Eco-Tec’s success in commissioning over 2,000 systems in 60 countries! For more information, visit Eco-Tec website.